AusBiotech has emphasised the views of industry in two submissions: A response to the Regulation Impact Statement for Consultation: Updating Gene Technology Regulation in Australia and the draft amendments to the Gene Technology Regulations (GT Regulations); and, a joint response to the Inquiry into mechanisms for compensation for economic loss to farmers in Western Australia (WA) caused by contamination by genetically modified (GM) material. 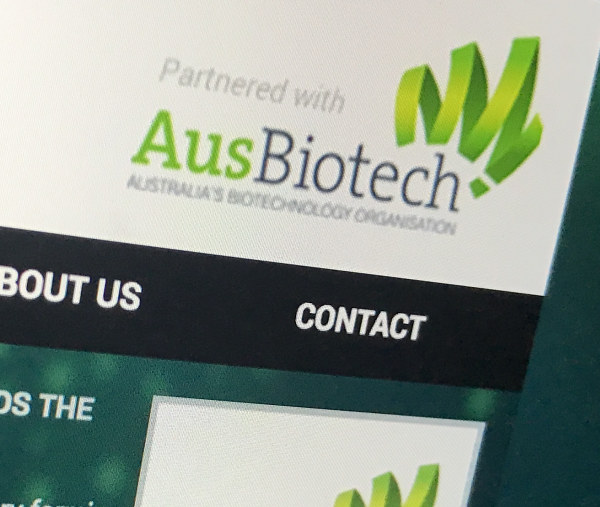 Within AusBiotech the agriculture and foodtech biotechnology sectors are represented by the AusAg & Foodtech Committee, a special interest industry group dedicated to support AusBiotech with its mission. The Committee has contributed to and developed the AusBiotech responses. AusBiotech said in its submission that regulation needs to keep pace with innovation, to enable the benefits from new technologies to be realised. AusBiotech strongly encouraged a change in the policy framework that provides a platform to ensure that Australia has a system that is flexible, agile and able to keep pace with rapid changes in technology. This, AusBiotech suggests, ought to be aligned with the principle that the Gene Technology Policy is science-based and that GT Regulations are commensurate to risk. AusBiotech supports the objectives of the Technical Review of the Gene Technology Regulations 2001, in particular exploring options for regulating new technologies. In the previous consultation round, AusBiotech supported Option 4, to exclude certain new technologies from regulation based on the outcomes they produce. This current submission is specifically in response to the Exposure Draft Regulations on the understanding that the Regulator has limited scope to amend the GT Regulations within the current policy framework. AusBiotech largely supports the amendments that have been put forward but view the proposed changes as an interim measure until an updated policy framework is implemented, following completion of the 2017 Review of the National Gene Technology Scheme. The full submission can be found at the AusBiotech website. This submission was made jointly by WA State Agricultural Biotechnology Centre at Murdoch University and AusBiotech and authored by Professor of Agricultural Biotechnology, Michael Jones. Its key points were that there is no scientific or legal case for the establishment of a separate compensation mechanism for economic loss to farmers in WA caused by contamination by approved GM material, and such legislation should not be enacted and that sensible decisions must be made based on genuine scientific understanding of what constitutes a GMO. GM crops contribute substantially to the Australian and WA economies and there is now a history of 20 year’s safe use of GM crops, with all scientific evidence showing that they are safe for humans and benefit the environment. Co-existence of all forms of cropping should be encouraged in WA, without discrimination against any one farming system. WA has an effective system for segregating commodities that works. Inflexibility in recognising that a low level of unintended presence is normal in agricultural and food products is unhelpful and a desire for 100% purity is wholly impractical and likely to increase the cost of food production and distribution for all agricultural producers and consumers. A Compensatory Scheme, if implemented, must also recognise that organic farms can be reservoirs for pests, diseases and weeds that can adversely affect the livelihood of their neighbours. Therefore compensation for losses must be two-way and organic farmers should be equally liable for damage caused by harbouring higher levels of pests and diseases. A Compensation Scheme would be divisive and would adversely affect trust in farming communities and inhibit agricultural innovation in WA. Compromise is needed to acknowledge the major benefits of GM crops, and that a minority of farmers may wish to farm in alternative ways. With common sense and good will, co-existence of all forms of farming can readily be achieved without additional confrontational legislation.